Visit us for one on one guidance through the rental process. Note that our store prices are $10-$30 less than online pricing. 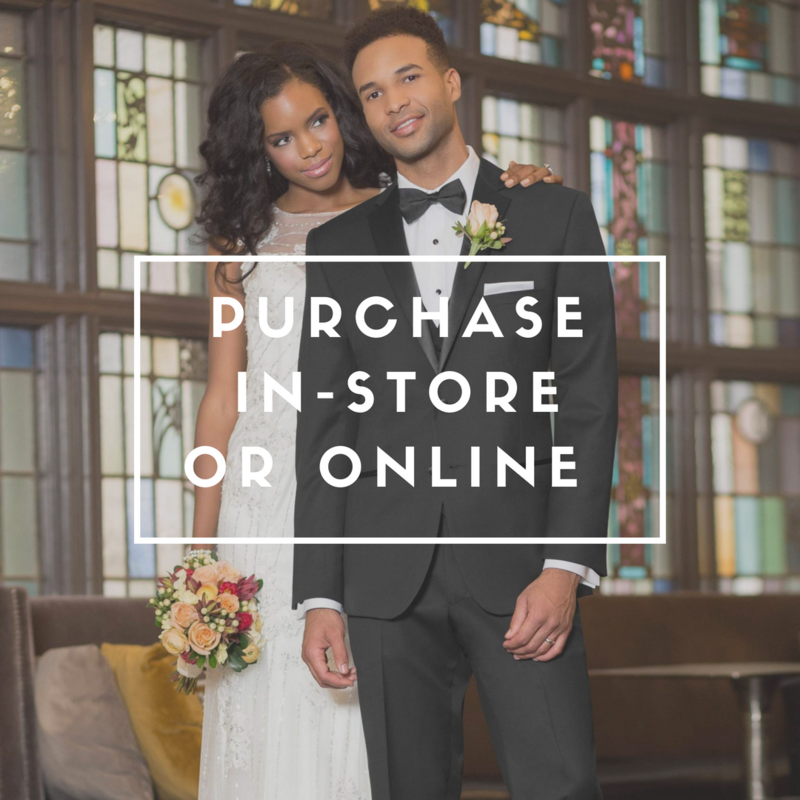 If you prefer to purchase your suit or tux, we can help with easy in-store or online buying options! Need some help visualizing your look? 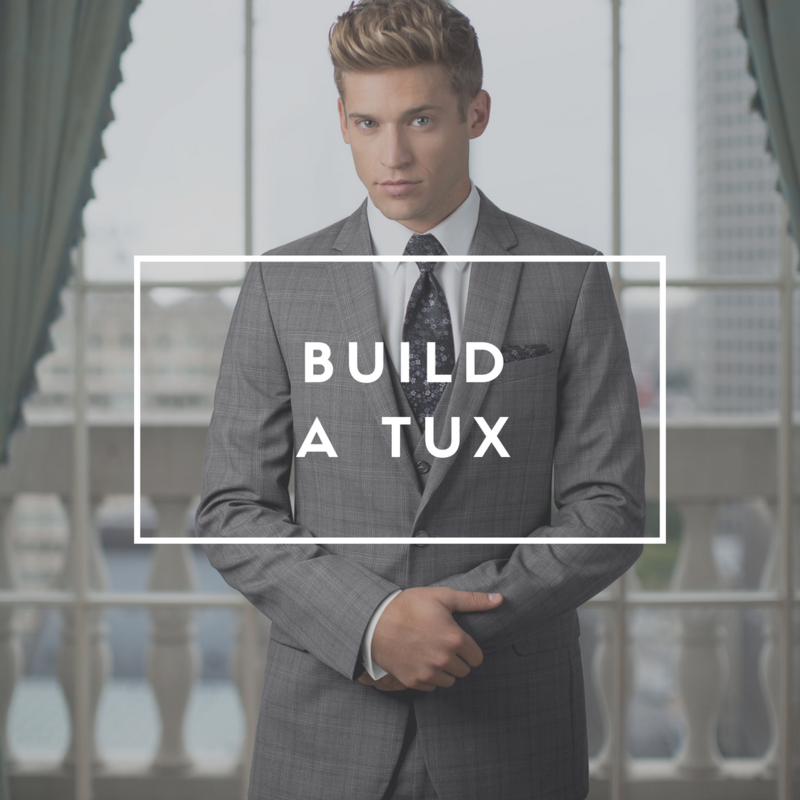 Build A Tux was designed just for that purpose! See your complete look all together before you commit. 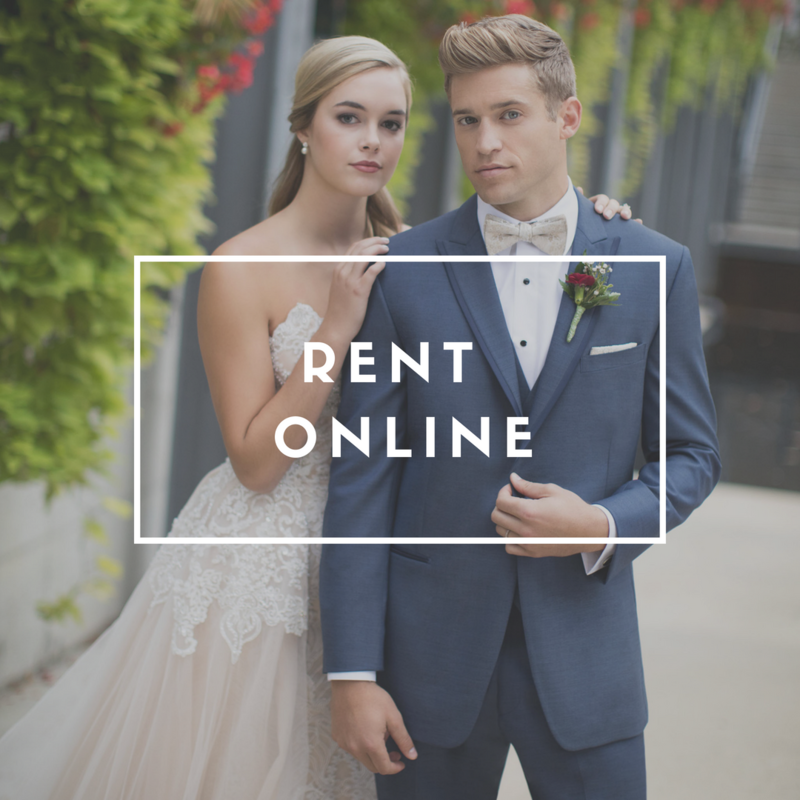 Rent online 24/7 at your convenience, 100% of your order is taken care of though the online portal. 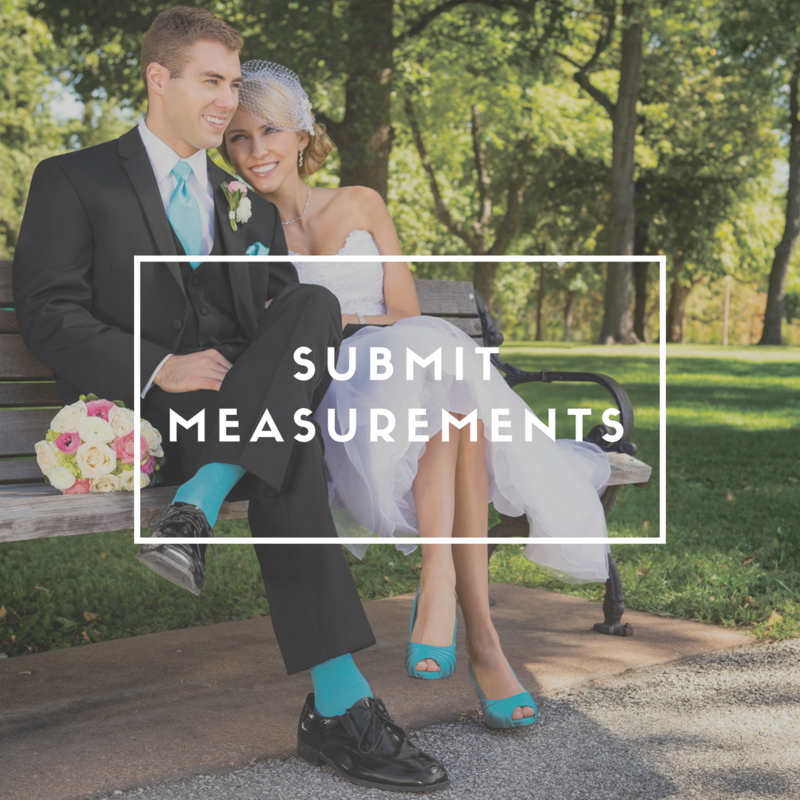 Out of town groomsman needing to submit measurements? You're at the right place! Order In-Store, Ship to Your Door. 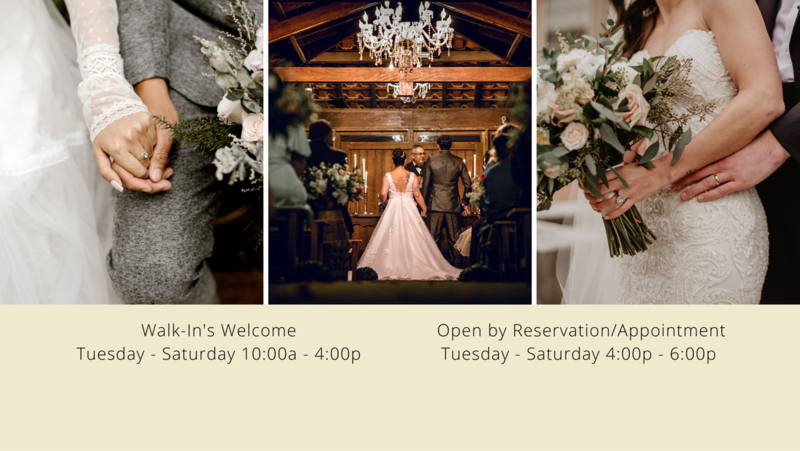 A perfect solution for those out of town groomsmen.